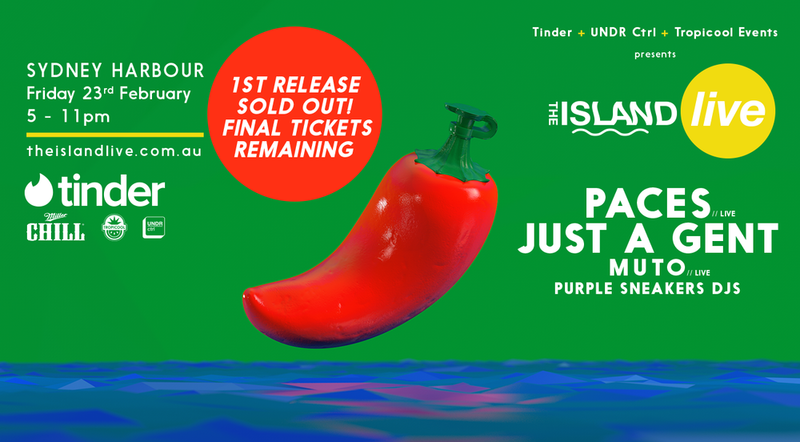 The 1st Release ticket allocation has already SOLD OUT for February's Island LIVE featuring Paces, Just A Gent, MUTO and Purple Sneakers DJs. A limited number of Final Release tickets are now on sale whilst stocks last. Let's get it!